Congratulations! One curious question though. How does the bearded Lincoln face find the way into this post/marriage/alliance? Is it because of Sears tower or because of land of Lincoln? 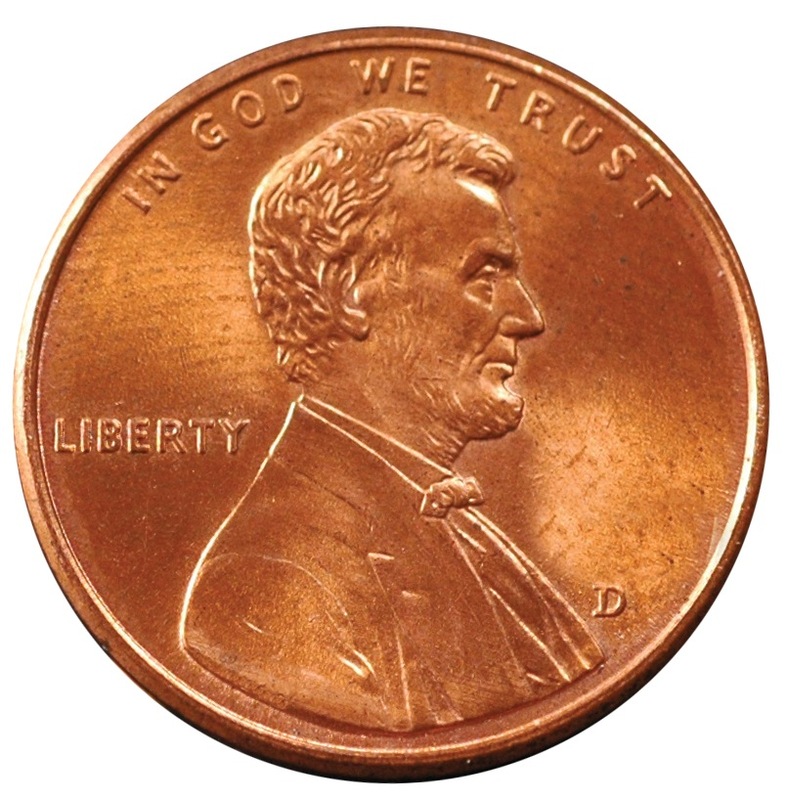 The penny is just something for my wife — sort of an “inside joke” that isn’t really a joke. a belated congratulations to you and Kelly Scott! As the years go by you just get closer and it gets better and better.